Organising a party can be stressful, particularly if it is for an important event such as a birthday or a wedding. There are also plenty of costs to bear in mind, from food and snacks to drinks and the DJ. However, these days a DJ can generally be struck off the list thanks to the emergence of modern technology that has made traditional party DJs less and less necessary. It was impractical in the past for an amateur to bring their entire CD or LP collection to a party and spend hours picking out tunes in real time. But now if you own an iPod then you have a good, affordable way of creating your own music experience to make a party memorable. To start with you of course need an iPod or media player of some kind. 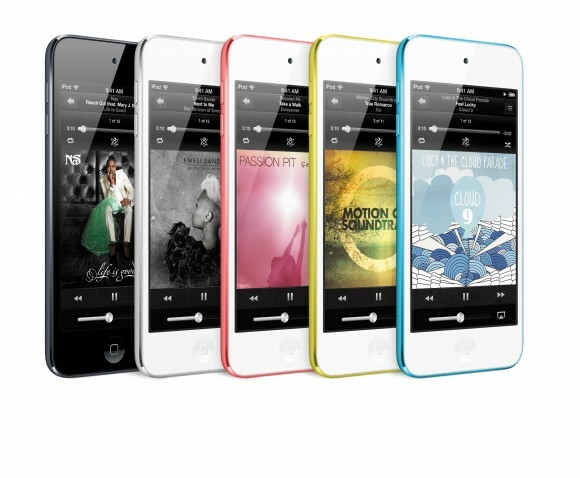 Ideally, you should invest in a new iPod Touch at Argos because Apple’s latest model is the most advanced yet, allowing you to play back music and video as well as giving you access to hundreds of thousands of apps and games. You will also need some kind of audio system in order to make sure that your tunes can be heard over the noise created by revellers. You can use a loud iPod speaker dock to act as a standalone replacement for a full PA system, although you can also find connectors that allow you to plug in an iPod to an existing sound system set-up, perhaps in a function room or venue. Every good DJ will also need a microphone to talk to the crowd. For this reason, you might want to check whether the speaker or dock you choose has additional inputs, or else get in touch with the venue you have booked to check their facilities. This approach also applies to the lighting, because any room will feel a bit more atmospheric and fun if you have the right illumination at your fingertips. You can get very affordable party-lighting solutions, from mirror balls to directional devices in a multitude of colours, so you don’t need to opt for professional equipment. Using an iPod, it is possible to create a playlist in iTunes and then have it play through the songs in your collection over the course of as many hours as you wish. This is the most basic method for creating a party playlist, although there are also independent apps which might be worth investigating. For example, the music-streaming service Spotify might be a sensible investment if you are having a party. It has a library of millions of songs which you can access for a small monthly fee using an app, so the choice of tunes will be endless for the amateur DJ.